It’s easy to get distracted on The Friday Meltdown: it’s unplanned, after all. Remember when Pink Floyd used to make album tracks that were about 30 minutes long? Or when DIY SOS went to an hour? I’m surprised Nick Knowles didn’t get paid double to do so, like Dom Littlewood did when Don’t Get Done, Get Dom went to 45 minutes and primetime, or when he went to The One Show. I wonder if Matt Baker and Alex Jones get paid double for Wednesdays? It’s a good show on Wednesdays. Anyway, what was I saying? Oh yeah, getting distracted. 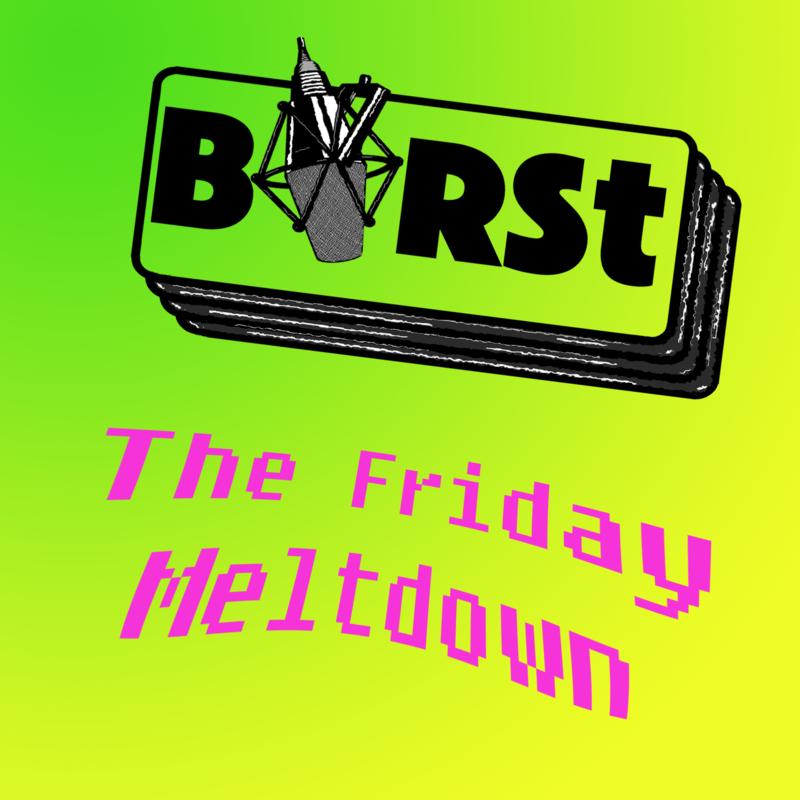 Here is the intro to the penultimate episode of The Friday Meltdown, featuring Kieren, Ben and Allison talking about jingles, Katy Perry, ADHD, Calvin Harris and a whole load more. A tight link, it is not.